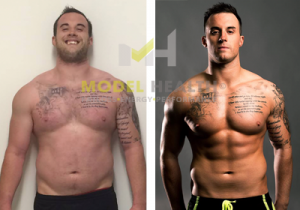 Kevin Myers first started with ModelHealth as a client achieving unbelievable results. He is now Director alongside Kevn Walker. 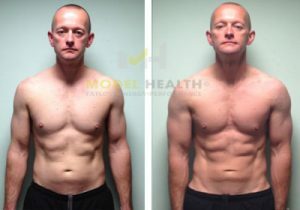 Kev coaches in Semi Private, Daytime and Large Group Training Programs. 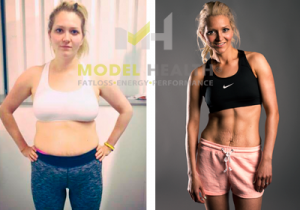 Passion, commitment, motivation, knowledge and results are what I believe are my biggest traits, and my photo transformations of clients speak for themselves. I continually strive to improve my understanding of the human body and develop my skills as a trainer. 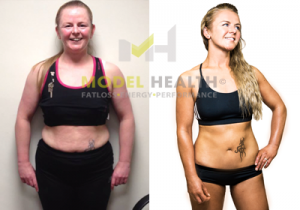 After being inspired by transforming my own body I decided I wanted to help people transform their lives the way I had mine. 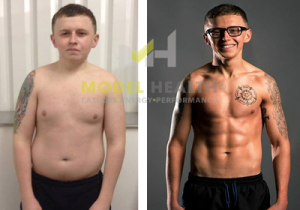 The rapid improvements in body composition, strength, conditioning, energy and health I achieved within a short time frame astounded me. I knew I just had to do this for a living. 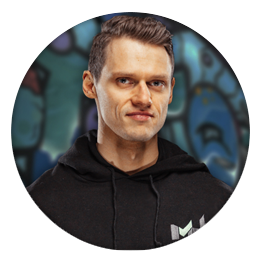 I made the decision to leave my career in Graphic Design to retrain and realise my passion to work within the fitness industry. 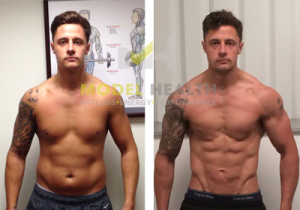 I have experienced both positions – as a client and for the past few years as a trainer and I feel this experience is an invaluable tool I utilise to my clients advantage in order to keep motivation levels high and achieve outstanding results. 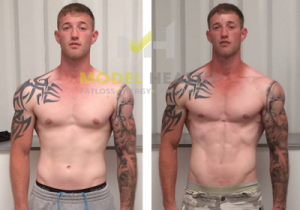 Using BioSignature I analyse hormonal profiles to spot reduce body fat from specific areas and formulate nutrition, supplementation and workout protocols in order to get lean, ripped physiques. 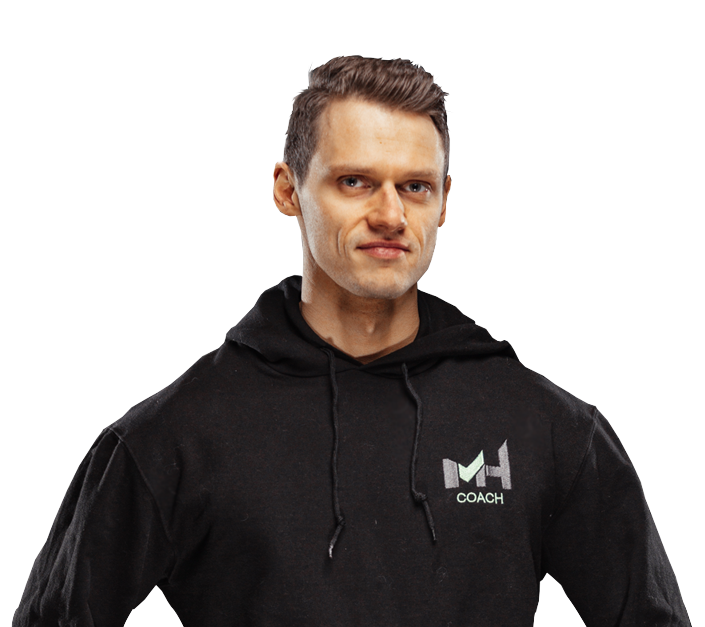 I also specialise in strength and conditioning and flexibility and mobility assessments which test and prescribes solutions for muscle imbalances which can potentially lead to dysfunctional movement patterns and injury.